Maynooth is one of the most historic towns in County Kildare. Any day you visit this town you will see how vibrant it is, full of students and residents going about their business. The town itself is globally renowned because of the University that is situated there. Over the last few decades the town itself has grown enormously. It’s full of new estates and shopping centres to cater for the influx of visitors and students. 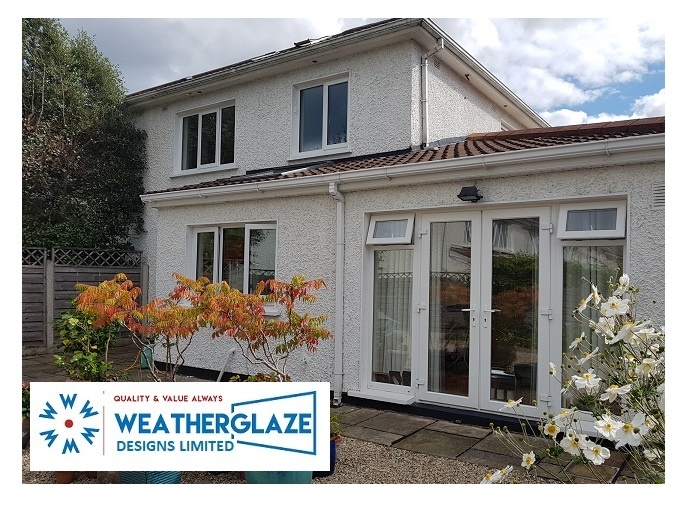 Weatherglaze have been installing windows and doors in Maynooth for decades. Currently we have a custom range of replacement windows and doors that will enhance the insulation and security of all homes in the area. Contact us now, by entering your details on the contact form and get your Free Quote Online.